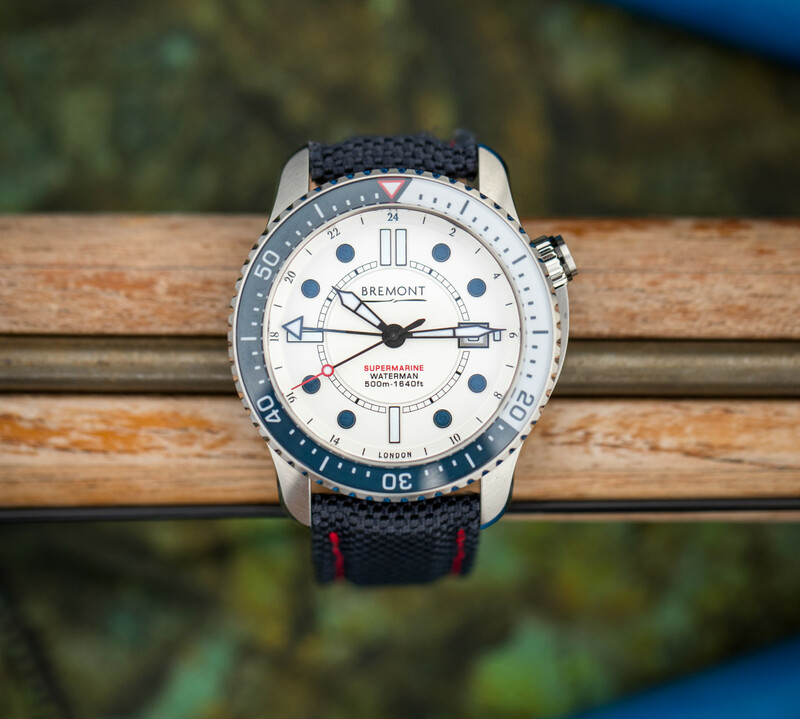 Bremont, the cool British watch brand founded by brothers Nick and Giles English in 2002, has come out with a beautiful new limited edition dive watch called the Waterman that pairs capable engineering with natty nautical style. 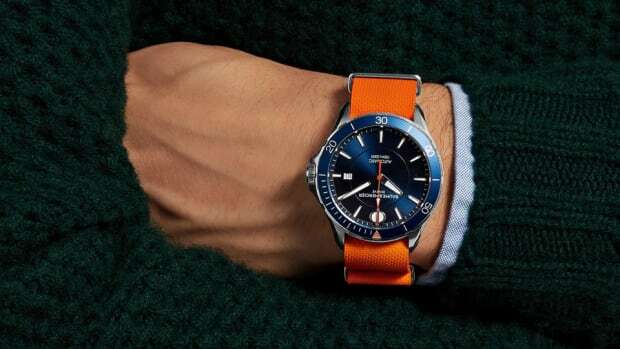 Limited to just 300 pieces priced at $5,995, in addition to a uni-directional bezel the 43mm timepiece incorporates a GMT hand and features a 42-hour power reserve. The blue and white diving bezel is particularly striking and sets off the deep-blue applied indexes on the white dial. 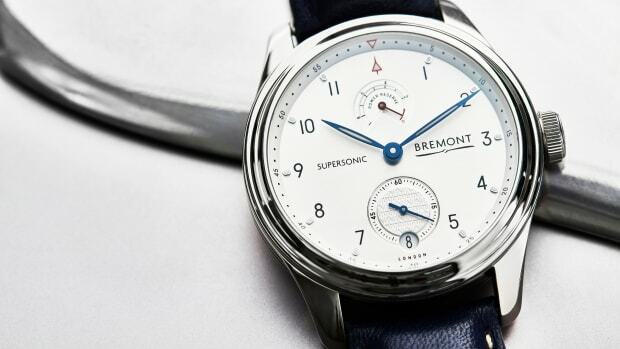 Bremont has produced dive watches before under its Supermarine range but the Waterman really takes it to the next level. 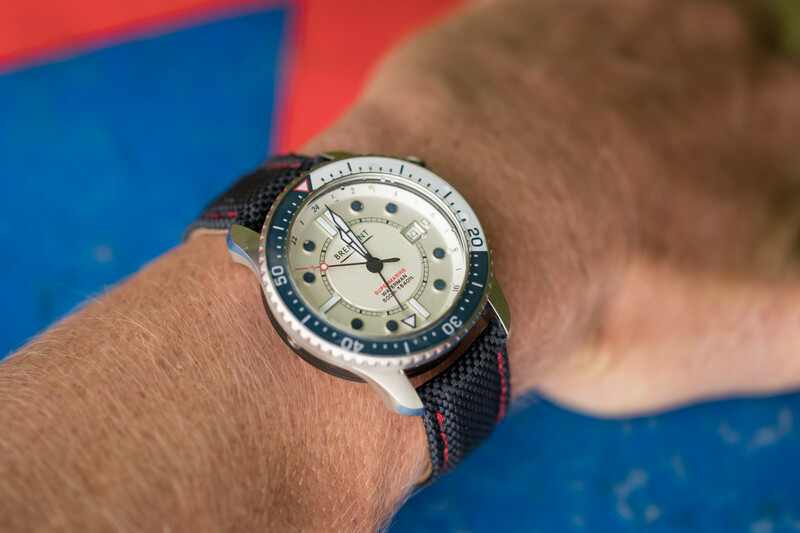 The open sapphire-backed 500m water resistant case has a helium release valve for deeper dives, and the watch was rigorously field tested by big-wave surfer, free-diver and environmentalist, Mark Healey. 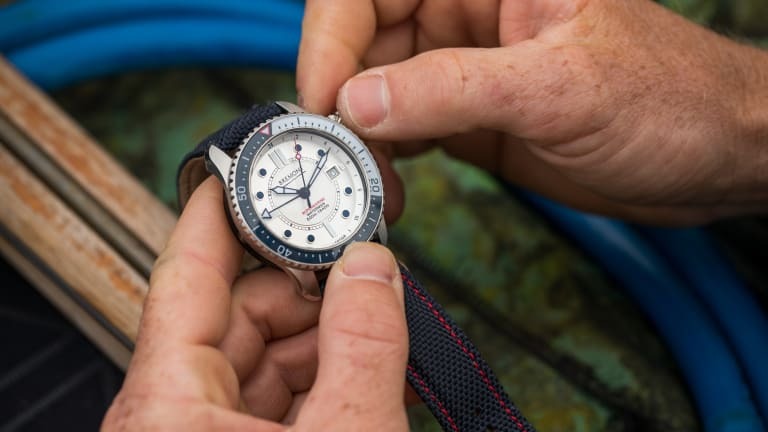 A percentage of all Bremont Waterman sales will go towards Sustainable Coastlines Hawaii where Healey is based. 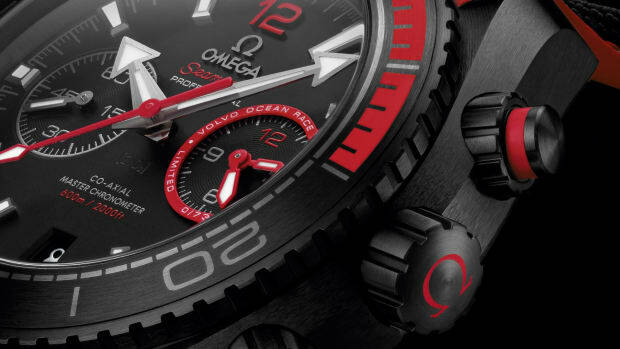 “We have built a reputation for making incredibly tough and functional dive watches which are all tested intensively by the military and explorers alike," Nick English notes. "The Waterman is no exception."